Great for Crappie, but catches all species of fish! Shipping is Free on orders of $50 or more. 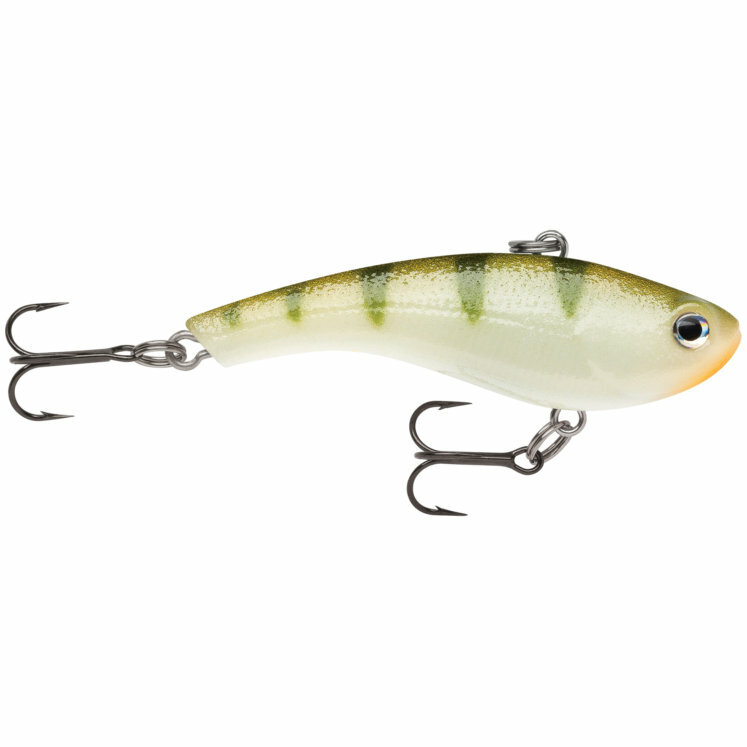 This entry was posted in All, Tackle and tagged crappie lure, lipless, lipless crankbait, rapala, rapala slab rap, slab, slab rap, tackle warehouse, vertical, vertical jig, vertical jigging lure. Bookmark the permalink.